Roving gangs have those living in rural areas of Tipp demanding CCTV systems be put in place. Farmer, Clive Clarke has been the victim of six separate thefts, which saw his machinery, fencing and equipment stolen, in one instance intruders even beat his dog to death. Speaking on Tipp Today he expressed his frustration at the lack of Garda resources to fight such crime. Issues surrounding the collection of data mean that the County Council has to gather and regulate the CCTV footage rather than the Gardai. 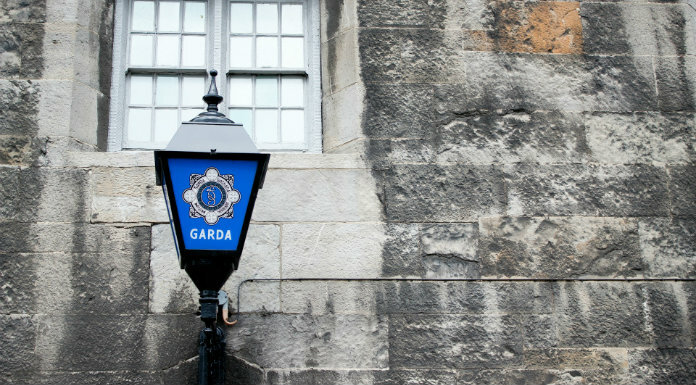 This prevents the Gardai from being able to monitor areas and react to crimes being committed. Following Mr Clarke’s interview Fianna Fail TD, Jackie Cahill, told Fran Curry that the current method of surveillance made no sense.